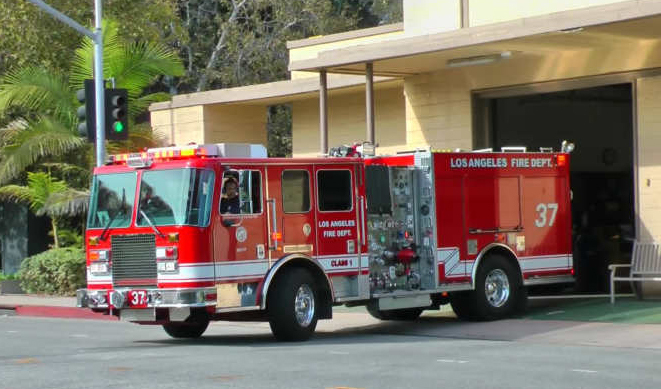 Friday evening, February 8, 2019, at approximately 6:00 PM, LAFD responded to the 800 block of Sarbonne Road for an electrical “problem” at a residence. According to Station 37, the problem was quickly mitigated. Residents witnessed an impressive number of fire engines that responded. The Bel-Air Association is appreciative to our firefighters and their quick response to the call.